Is Uber Down Right Now? @uber_kenya why doesn't sharing trip status work? 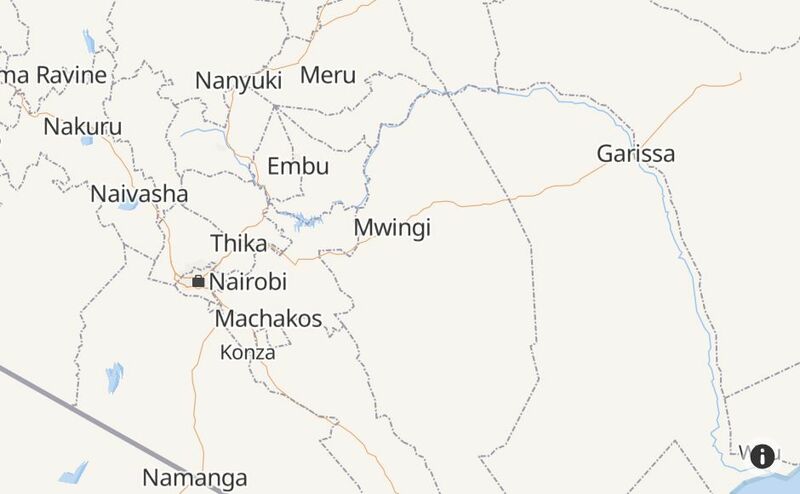 @uber_kenya last three UberXs air conditioning hasn't been working - makes for some very unpleasant rides... it is a requirement, no? @uber_kenya Partner earning portal showing statement not working since last week, with Internal Sever error all there is to show, what's up? @uber_kenya Good evening . I cannot login. The app tells me to reset my account but it doesn't go forward with the resetting. Kindly assist. @uber_kenya your promotion code is not working. Please help. @uber_kenya Almost a day later and the issue still isn't resolved. What's happening? @uber_kenya what is wrong w your app? 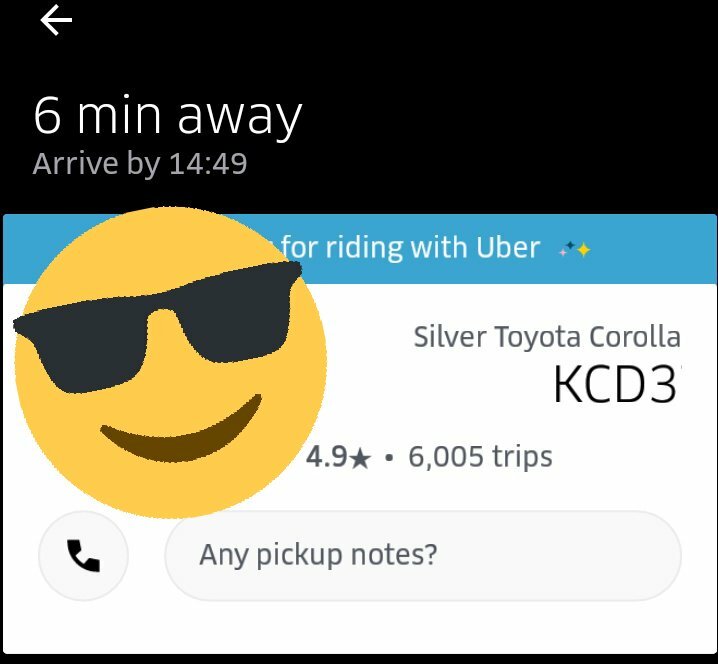 I arrived over 5 minutes ago and the driver is unable to end trip. @uber_kenya your app is down? @uber_kenya Hello, did you stop showing estimates for your trips? @uber_kenya can't see full plate, fix it. Honestly, can we stop this nonsense! @uber_kenya is there for a reason, get home responsibly! @uber_kenya what is happening to your system today...its a total mess today Kindly fix!!!! @uber_kenya my account has issues. Every time I try to get a ride it tells me my account has issues.